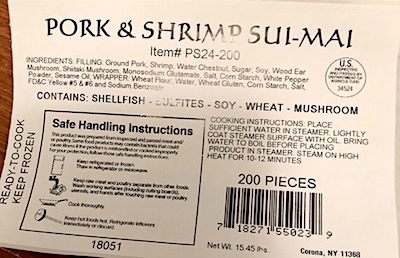 37 cases each containing 200 pieces of “Pork & Shrimp Sui-Mai”, with an item number of PS24-200, and packaging dates of 05/02/17, 06/23/17, 07/26/17, 11/29/17 and 12/06/17. According to the USDA, the Dumplings subject to recall bear establishment number, “EST. 34524” inside the USDA mark of inspection. These items were shipped to hotel restaurants in New York. The problem was discovered on February 20, 2018 during routine FSIS label verification activities. The dumpling wrapper ingredient label includes pasteurized liquid whole eggs and egg whites in the list of ingredients; however, the finished product label does not declare egg. If you believe you have purchased or have in your possession these recalled Pork and Shrimp Dumplings and could be allergic to their Egg ingredients, have a close family member who is allergic or has previously experienced Anaphylaxis or are unsure of your allergy status, please do not consume them. Instead, return the product to the store where you purchased it for a full refund. ==> To see other recalls and notifications caused by contaminated, adulterated or mislabeled Dumplings, please search for “dumpling” using the Search Box at the top of this page. If you have any questions about this recall notification, please contact Mr. Kevin Yim, Plant Manager of A&A Gourmet, at 1-718-271-8228 Eastern Standard Time, Monday to Friday. ==> To see other recalls and notifications caused by undeclared Eggs, please search for “egg” using the Search Box at the top of this page. 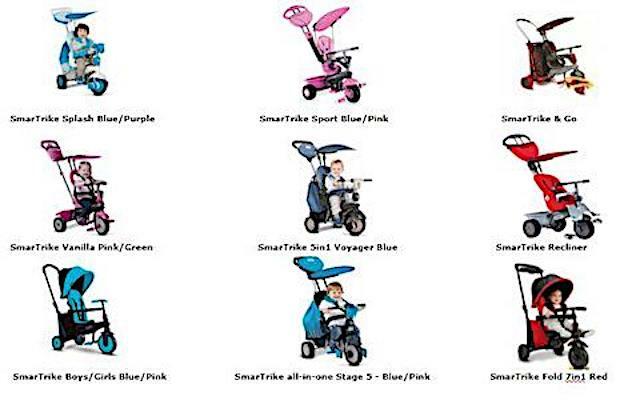 ==> To see other recalls and notifications for products manufactured, marketed and/or sold by A & A Finest,please search for “A & A Finest” using the Search Box at the top of this page.